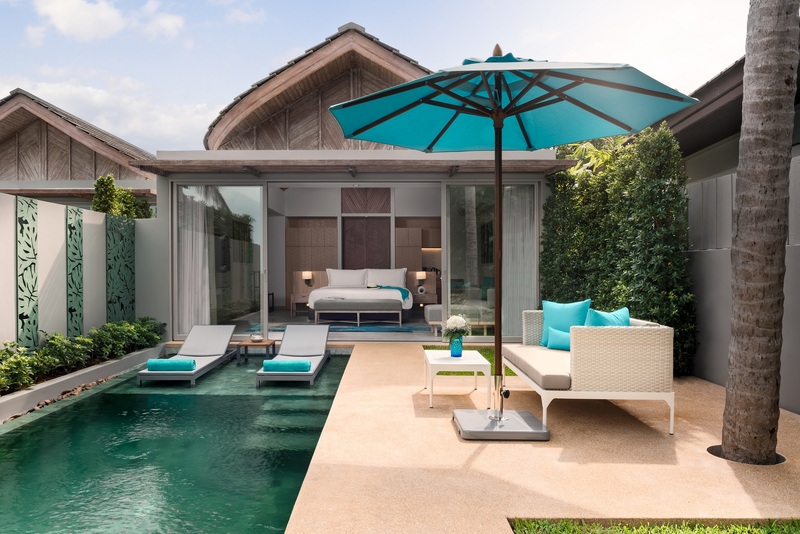 Avani+ Samui features luxury guest rooms and pool villas with a focus on sustainability. 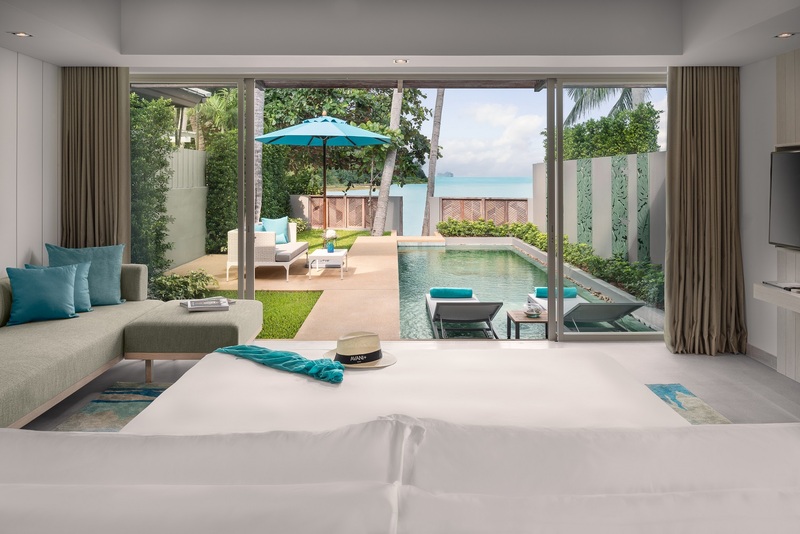 Avani Hotels & Resorts has added to its Thailand portfolio, with the opening of Avani+ Samui, an upscale resort situated on Phang Ka Bay on Koh Samui’s southwest shore. The seaside property features 25 guest rooms, 27 private pool villas and six beachfront pool villas, each with ample space and full of natural light. 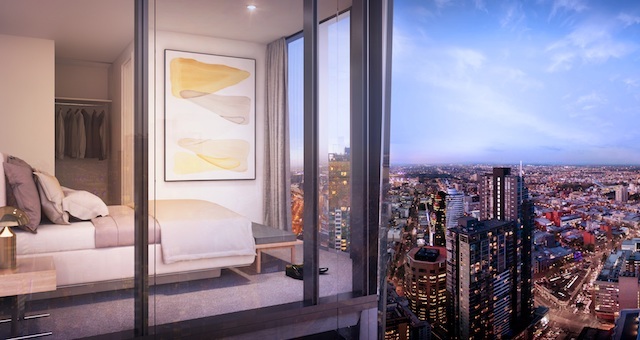 Dillip Rajakarier, CEO of Minor Hotels, owning company of Avani Hotels & Resorts, said the group is excited to launch the second addition to the Avani+ portfolio. 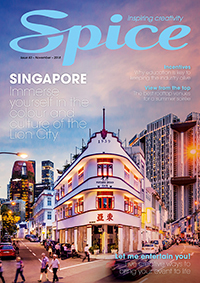 “An exclusive upscale resort offering all the Avani+ extras at one of the hottest island destinations in Thailand, Avani+ Samui also embraces an eco-friendly culture to help Samui maintain its natural beauty for future generations such as no plastic straws, bio-degradable materials and locally sourced ingredients,” he told Spice News. Avani+ Samui has plenty of guest amenities and facilities, which can be transformed into event spaces. 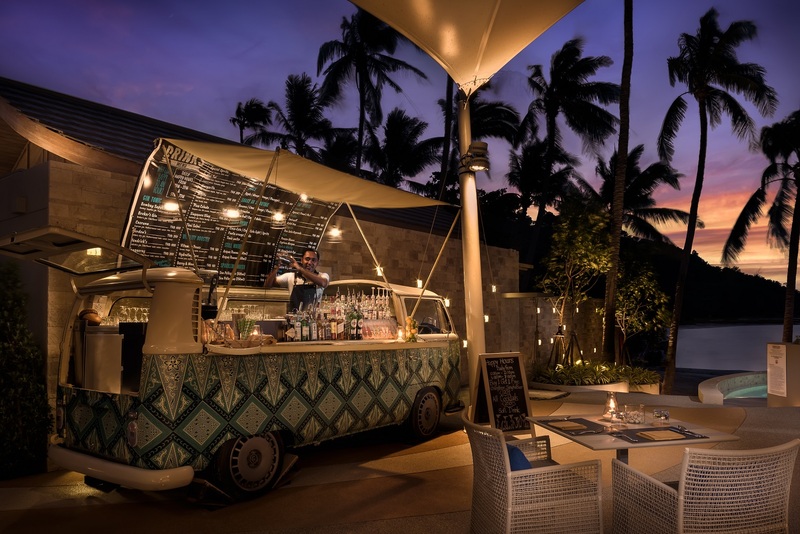 A range of food and beverage outlets are on offer to guests, such as the Kombi Van Bar; PANTRY at Avani servcing grab-and-go snacks and light meals; and Essence, the beachfront restaurant serving up Thai and international specialities. The team at Avani+ Samui can organise activities such as beach yoga, stand-up paddle-boarding and mountain biking to keep guests entertained. The AvaniSPA will also offer guests treatments to relax and reinvigorate with the option to be pampered in the privacy of their room or villa.